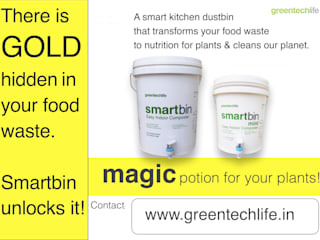 GreenTech Life has been working on reducing the amount of chemicals that go into our food since 2009. We are convinced that we can restore natural balance, have a green and natural lifestyle along with the modern comforts keeping in mind our busy lifestyles. This conviction is the driving force behind our products. Designed for sustainability as much as simplicity, these products blend smoothly into our busy lifestyles while also reducing our carbon footprint. 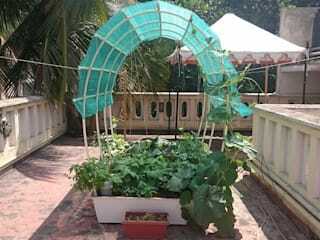 We first developed a SmartGarden-our terrace gardens, a product we developed in the year 2011 to grow organic vegetables on terraces. 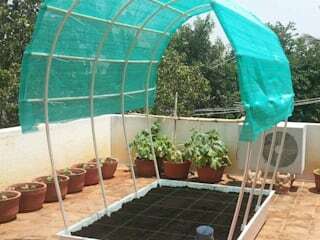 Organic gardening is in one easy and simple package, with no prior experience required. 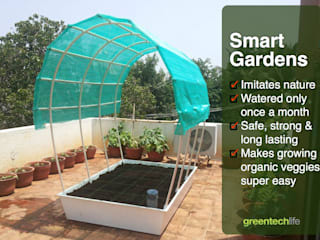 Sturdy, Modular and portable with state of art technology, cannot cause seepage or be over watered. on the contrary saves valuable resources like water and time. It imitates nature and laws of nature and is powered by kitchen waste. 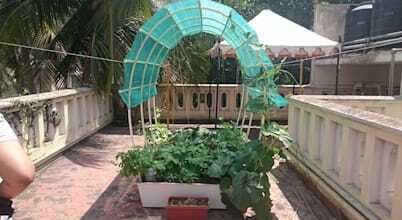 gives you a endless supply of organic vegetables for your family. Because no one deserves pesticide in their diet. 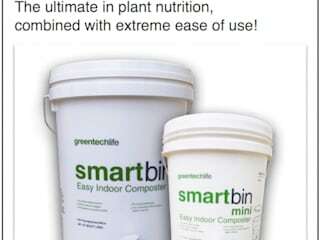 We developed an indoor kitchen waste composter called smartbin in the year 2013. The smartbin was originally developed in order to find an easy but effective source of nutrition for SmartGarden. Due to the extreme ease of use, lack of smell, insects, maggots and flies, smartbins have been adopted all over India by thousands of people. 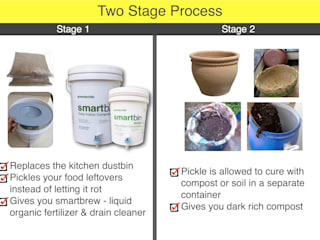 It has proven over and over again that composting with smartbin is clean, easy, requires very low involvement and maintenance with high quality output. Wet waste Management solution for bulk generators.